Starring Jack Black, Dustin Hoffman, James Hong, J. K. Simmons, Bryan Cranston, Angelina Jolie, Jackie Chan, Lucy Liu, Seth Rogen, Randall Duk Kim, Kate Hudson, David Cross. Martial arts. A pudgy panda named Po. 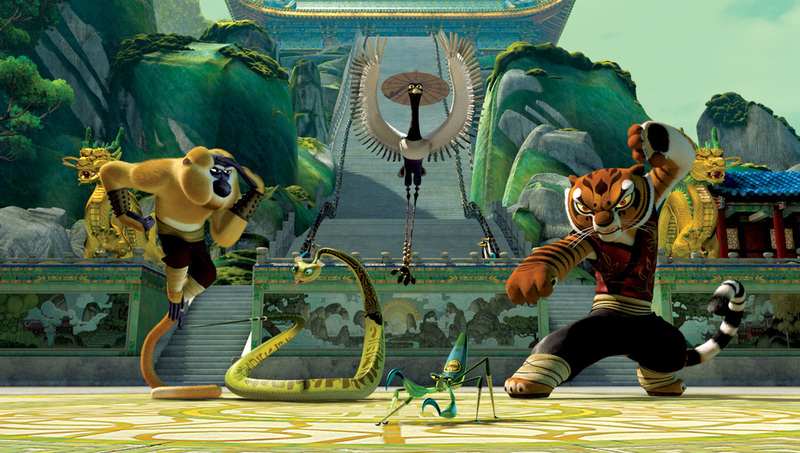 And yet another cast of cute animal pals banding together to fight evil. Yep, I had nearly resisted the famous franchise until time - and a bored granddaughter - had caught up with me. Grudgingly I shelled out money at my local Alamo Theater - which also boasts dining services - and avoided the posters of other films that are on my Must See list. After all, my Nana street cred was on the line. 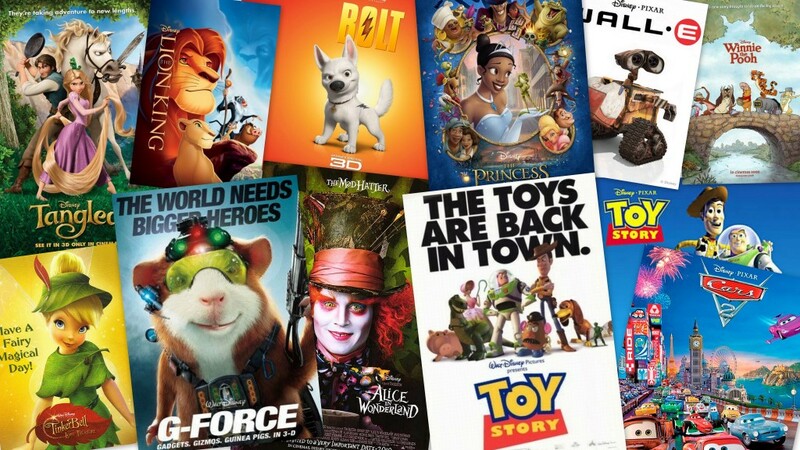 Don't get me wrong, I loved Frozen, Despicable Me and Hotel Transylvania when they finally hit my HBO channel line-up - but actually spending money on a kid's movie? I grimly passed by the Coen Brothers and several Oscar contenders, reminding myself that at least there would be the Alamo's signature Royale with Cheese to comfort me. 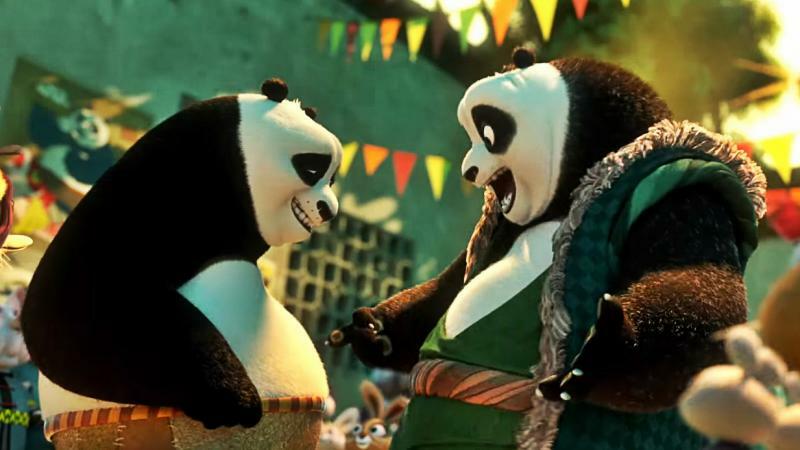 I'm sure that the Kung Fu gods and fans of computer animation are smirking everywhere, because they know what happened next: I laughed at Mr. Ping's jealousy, marveled at the blazing action sequences and delighted in the reunion of father and son. 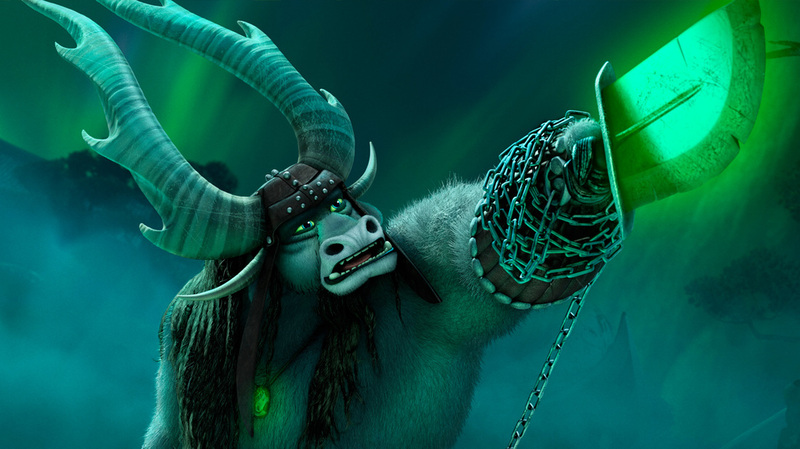 Kung Fu Panda 3 skillfully brings complex beliefs from an ancient culture and deftly delivers them to young and old fans alike. I'm pretty sure my granddaughter doesn't know what chi energy is, but I'll bet she remembers the panda villagers and the serene spirit world - especially when the merchandise rolls into the mall this autumn. The inclusion of muted sketches of landscapes and characters brought an added grace and timelessness to my viewing experience, which reminded me of the Disney animated masterpieces from the 1950s. However, some cinematic elements never change, even for a child's movie. As with any male-centric film, the supporting female characters of Master Tigress and Master Viper had little to do except grimace and growl at the appropriate moment. 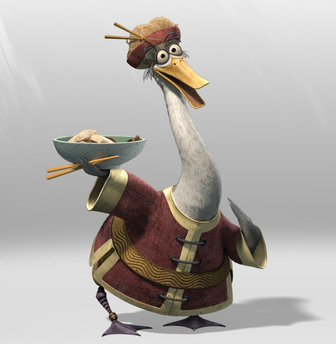 And although the twist of Po's surrogate mother being a male duck makes for non-stop humor, it only underscores the generic roles for the female co-stars. However, the writers redeemed themselves with Mei Mei, the rotund siren of the Ribbon Dance, who developed into a fierce fighter against the arch-criminal Kai. 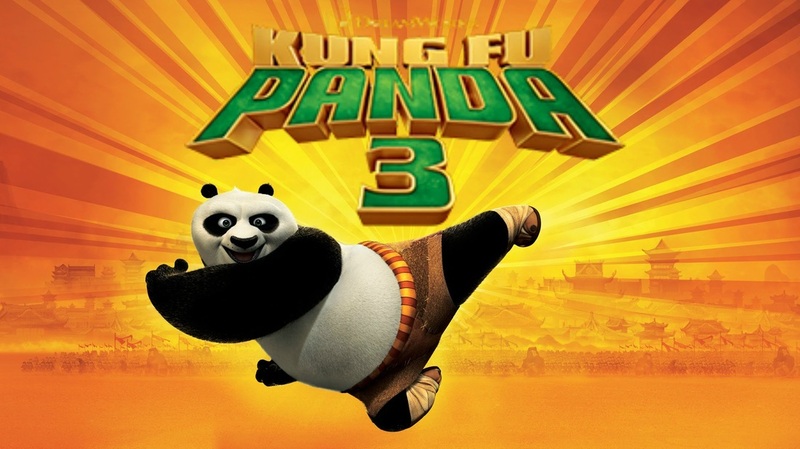 I decided to see the first Kung Fu Panda movie, which introduced many of the elements so familiar to the popular franchise. It's a shame that Hollywood can't handle multiple artistic challenges, which must account for why the Furious Five screen time was cut in favor of adding several new features to the third installment. 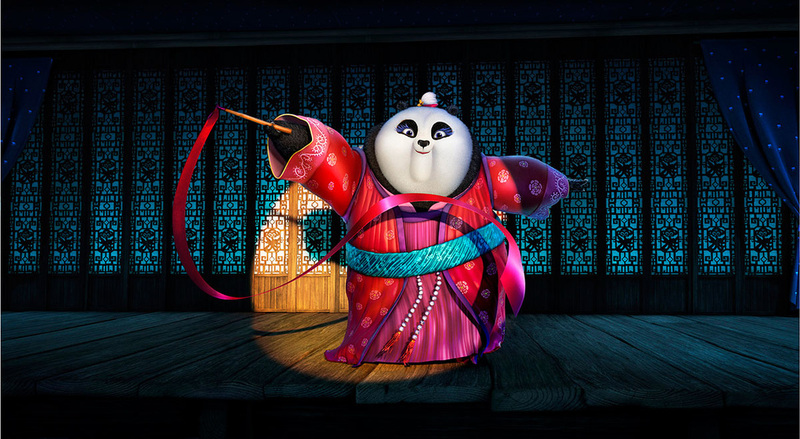 Kung Fu Panda 3 is, however, a wonderful addition to the Panda tales, and I'm already looking forward to number 4.